DEFTeam provides One-Stop-Solution for subscription support, System Integration, and Big Data & BI consultants for an end-to-end custom built Big Data and Business Intelligence Services, (Big) Data Warehouse, (BI) and Predictive Analytics solution based mostly upon your business requirements – both in-premise and on-cloud. We tend to utilize open-source, Enterprise and in-memory BI and Big Data Analytical tools to develop and architect a solution that utilizes “best of breed” options or features of tools and tames structured and unstructured “Big Data” (Hadoop, Columnar, NoSQL databases and Data appliances) to provide a lower TCO but a feature-rich Big Data and Business Intelligence Consulting Services. We who have architected and implemented 200+ end-to-end Big Data and Business Intelligence Consulting Services implementations globally. We offer “managed onsite-offshore delivery model” that leverages labor arbitrage with a single-point of contact who manages your project communication and deliverables. 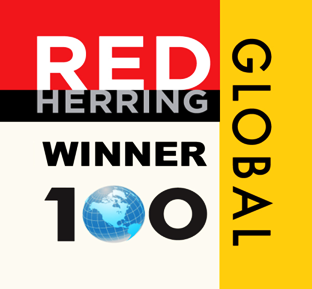 DEFTeam is a Red Herring Global 100 winner (2011) and a Silicon India 2013 100 and CIO Review BI-20, 2018 company. Based on requirements Help in mapping of Infrastructure. Provide unbiased selection of tool which fits best for your organization. 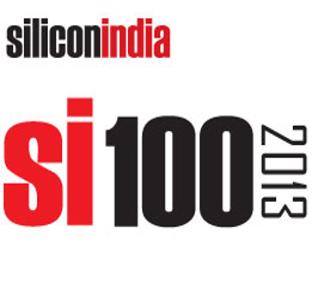 Guarantee effective implementation of BI solution. Free POC for qualified customers. Provide picture of final project scope along with expected final deliverables. We develop BI related application using industry best practices. Support onshore and offshore models. As most of our implementation are agile we provide customers to incorporate change during implementation process. Our team has experience in testing DW architectures and end-to-end data flow. 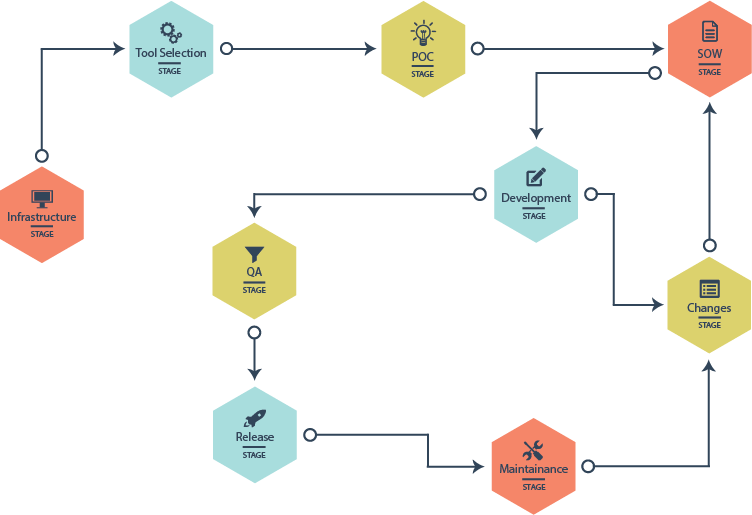 Provide release plan which ensure quick delivery of solutions. Provide BI support & maintenance for our BI implementations. DEFTeam was able to interpret our requirements, generated the needed analytics and delivered BI reports within a fraction of the time it would have taken our internal staff due to internal project demands. Leveraging DEFTeam to augment our existing Business Intelligence resources allowed ESRG to continue to deliver the quality and timeliness our customers demand. DEFTeam provides	DoubleCheck a valuable extension to our development team by	providing a broad range of talent pertaining to our	integration of the TIBCO/Jaspersoft BI Platform.” Cincotta further adds that “There are many alternatives for off-shore	development providers but few if any that have the commitment,	knowledge, and experience unique and required to a successful complex BI integration project. TIBCO/Jaspersoft and DEFTeam	are an ideal combination. After several POCs, it was not easy to choose TIBCO Spotfire as the tool of choice for my strategic BI & Analytics initiative. Once tool was finalized, we decided to go with DEFTeam after a lot of due diligence for the initial phase of implementation of TIBCO Spotfire and migration from the existing reporting system since we were looking for a partner who had the capability and vision to envisage a scalable system which will grow as per the requirements. Their CEO Gurpreet knew the subject well and I was convinced that I was in safe hands. DEFTeam was able to set up the tool from scratch for a highly diverse set of users with all the required privileges. They did the integration with MS AD and was able to achieve the result within mutually agreed time. Users have been pretty happy with the way they could play around with the reports. We appreciate the efforts put in by DEFTeam for this implementation.